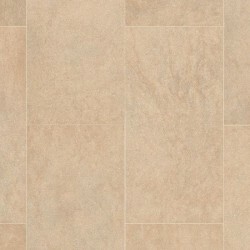 Duality Premium Plus floors from Armstrong are constructed with the award-winning MasterWorks Technology® with VTX™. 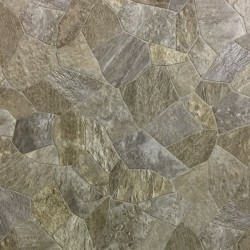 This exclusive technology creates visually realistic floor designs that have a textured coating for an incredibly natural feel. 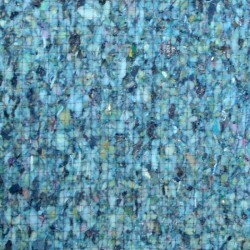 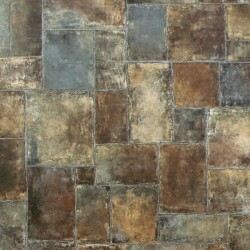 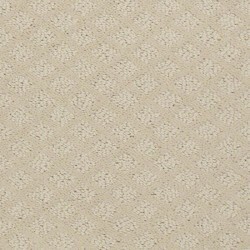 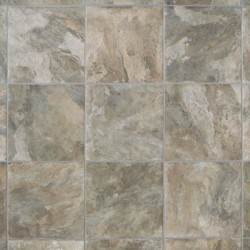 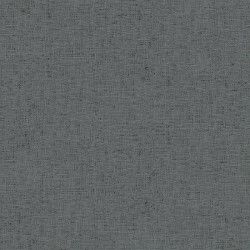 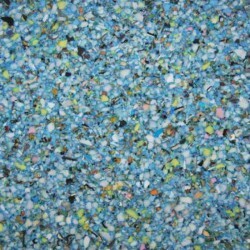 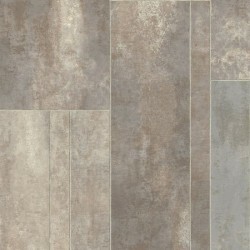 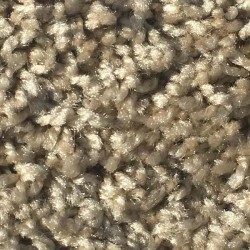 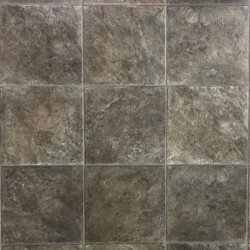 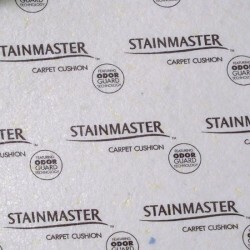 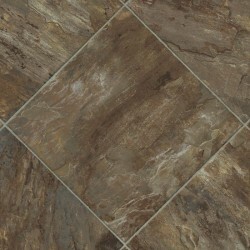 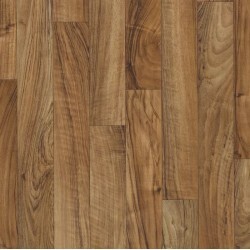 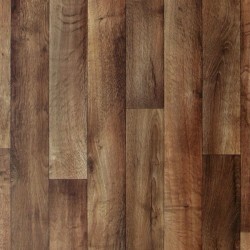 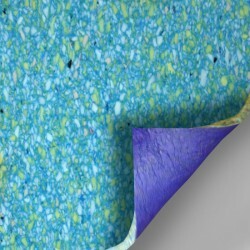 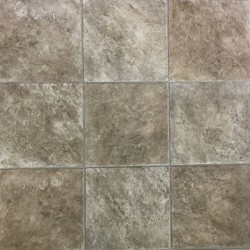 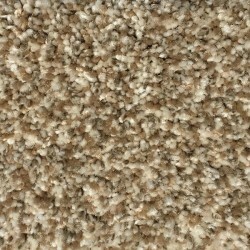 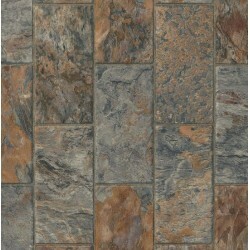 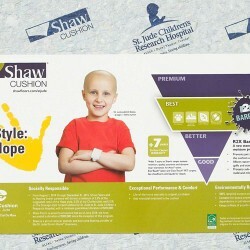 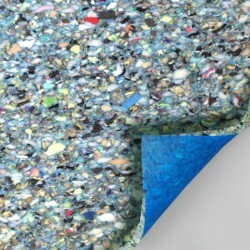 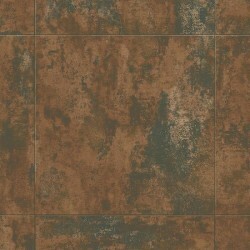 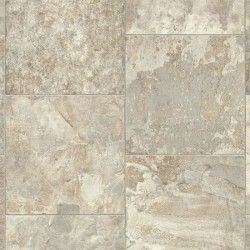 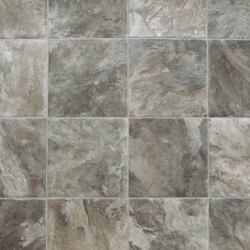 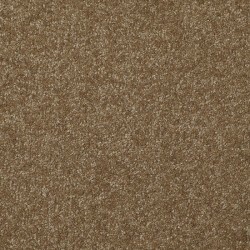 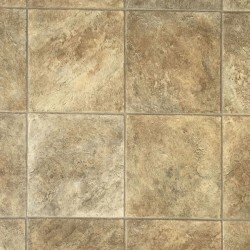 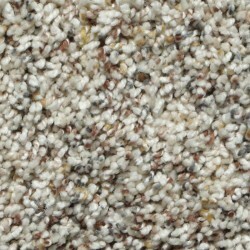 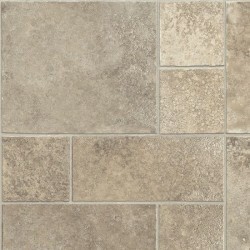 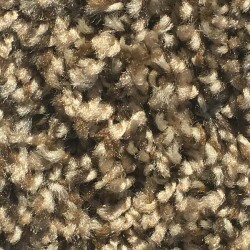 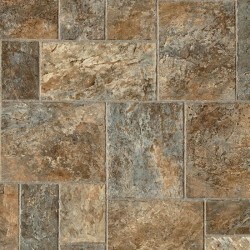 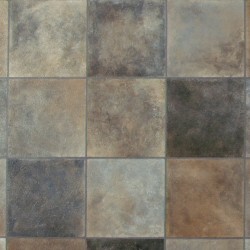 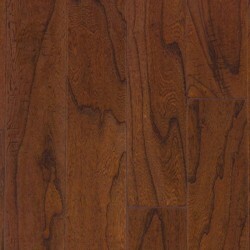 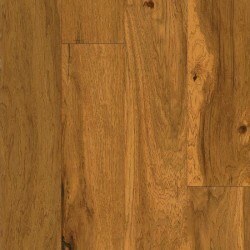 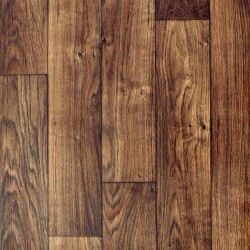 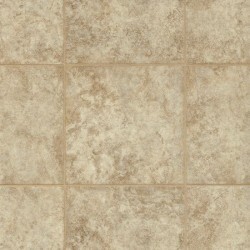 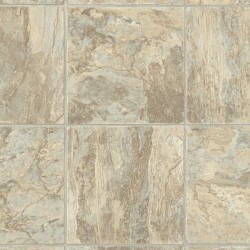 The vinyl has superior stain protection because of the CleanSweep G layer, and it has added antimicrobial protection. 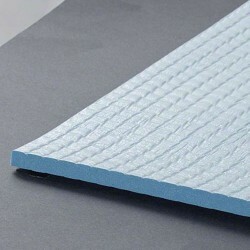 The ToughGuard Flex backing make sure that products stand the test of time. 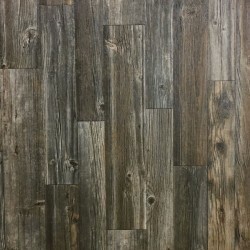 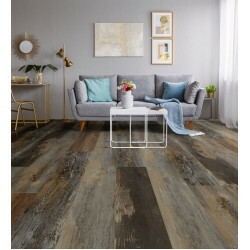 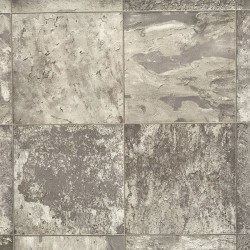 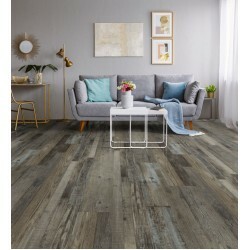 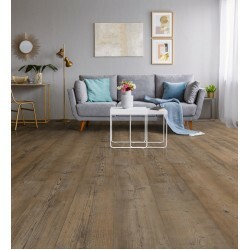 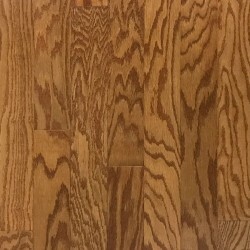 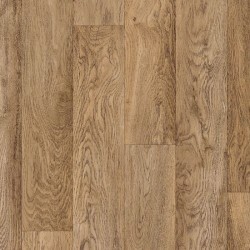 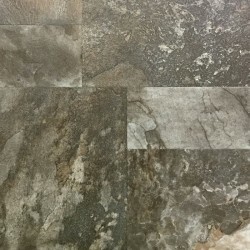 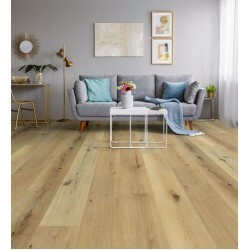 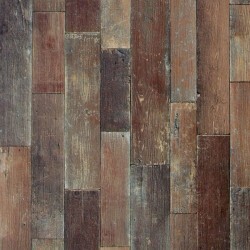 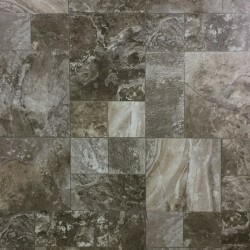 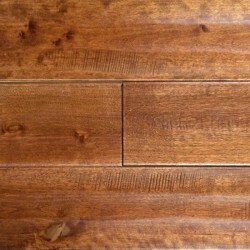 The Duality Premium floors from Armstrong have a lifetime residential warranty and a 15-year light commercial warranty.